Almost every detail of Realme’s new flagship has been revealed. Realme, which started its life in the sector in 2010 as a sub-brand of OPPO, has become a brand in itself in 2018 thanks to its achievements. Now the details of the new flagship of the Chinese smartphone manufacturer appeared on the Geekbench platform. 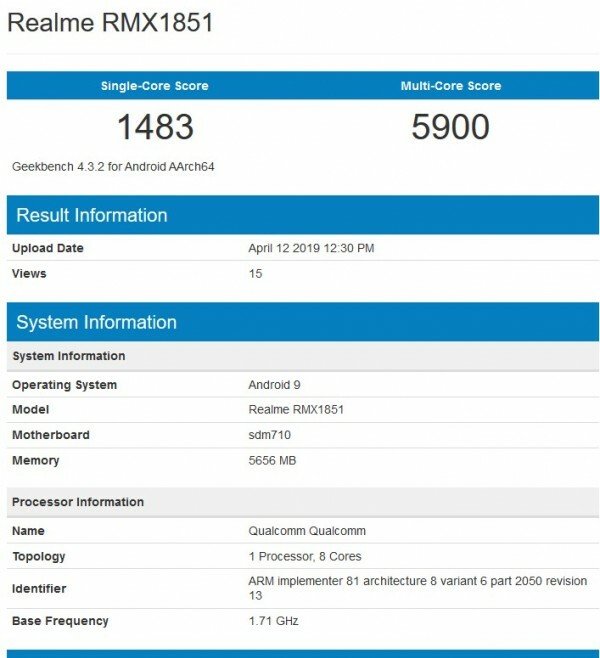 Realme 3 Pro, Realme RMX1851, as can be seen in Geekbench; Qualcomm’s Snapdragon 710 chipset, 6 GB RAM, Android 9 Pie operating system is in a way. This information does not provide us with enough data to talk about technical specifications. The details in the Bluetooth certificate of the Realme 3 Pro reveal what the device will look like more clearly. The fact that the device has a battery of 3.960 mAh seems not to be the right choice for the 5G Wi-Fi modem it is using. In addition, the 6.3-inch 1920×1080 FHD display will provide a good working experience. The launch date is April 22, as the recordings for Realme 3 Pro are great. 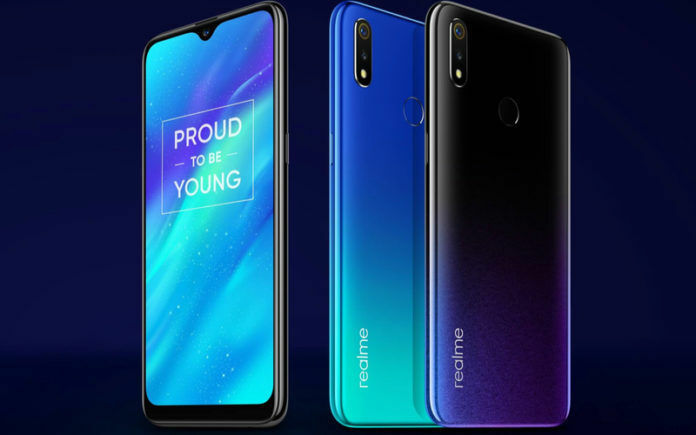 Looking at the previous projects, Realme is expected to show a very successful device.